Stop by NTA to meet a local artist and enjoy the wide selection of art for sale including textile artwork, wood art, silversmith, leather, metal sculpture, woven art, jewelry, wall art mediums, photography, and ceramics. 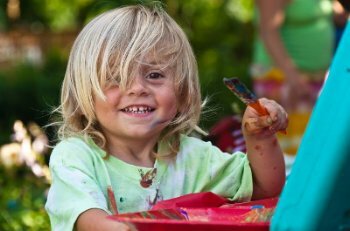 Don’t miss Kid’s Art Saturdays for ages 2 to 12 years old, from noon to 2pm. In December, kids will make an ornament. North Tahoe ARTS is a 501 (c) non profit corporation that supports opportunities for members and the general public to view, purchase, and participate in the arts and cultural activities. 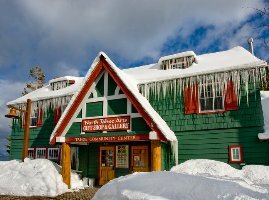 North Tahoe Arts has been shaping the North Tahoe art scene for over two decades and is located in Tahoe City next to the fire station at 380 North Lake Blvd. 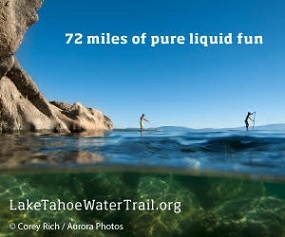 For more information, visit www.northtahoearts.com or call 530-581-2787.